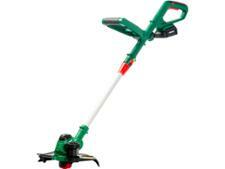 EGO ST1500E-F grass trimmers & strimmer review - Which? 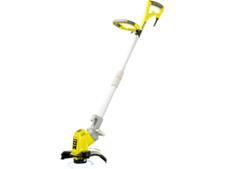 Ego only make cordless tools and its entire range are aimed at replacing petrol models. 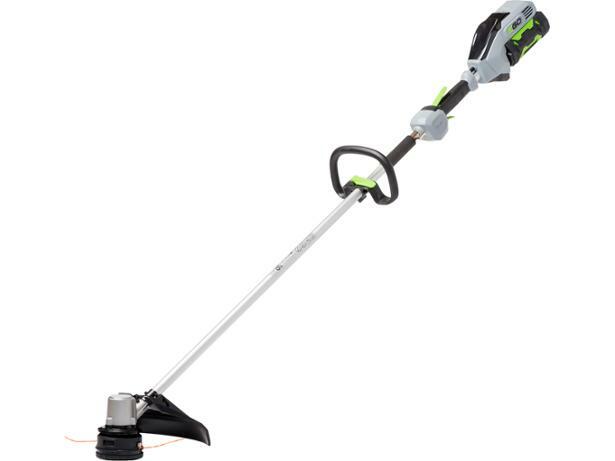 The ST1500E-F is a mid-range grass trimmer, intended solely as a tool for cutting down long grass and weeds, but does it really do as good as job as petrol grass trimmer?